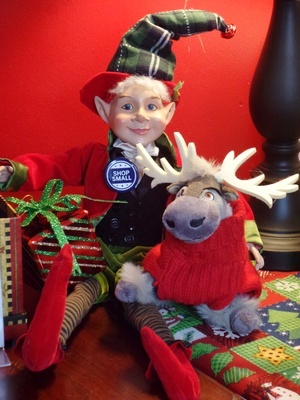 Bring the kids down to the Greater Newburyport Chamber office in downtown Newburyport where they can meet Santa, share their wish list, and get their very own photo taken with Mr. Claus! This event is sponsored by Bright Horizons Newburyport. Then enjoy strolling around beautiful downtown Newburyport which is always a great way to spend a weekend day with the family during the holiday season. 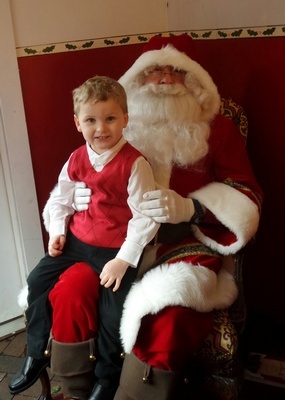 Time with Santa is available for Fridays, Saturdays, and Sundays from November 30 – December 23. Friday times range from 4:00PM – 7:00PM, Saturdays from 12:00PM – 2:00PM, and Sundays from 11:00AM – 2:00PM. The Greater Newburyport Chamber of Commerce & Industry is located at 38R Merrimac Street in Newburyport.